Barbados has a rich culture and history. 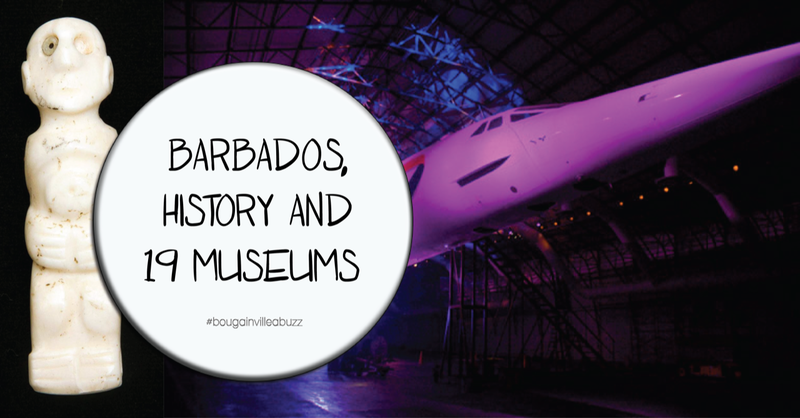 From ancient Amerindian artifacts, housed in the Barbados Museum, to the more recent Concorde Experience, we invite you to explore these 19 museums in Barbados! 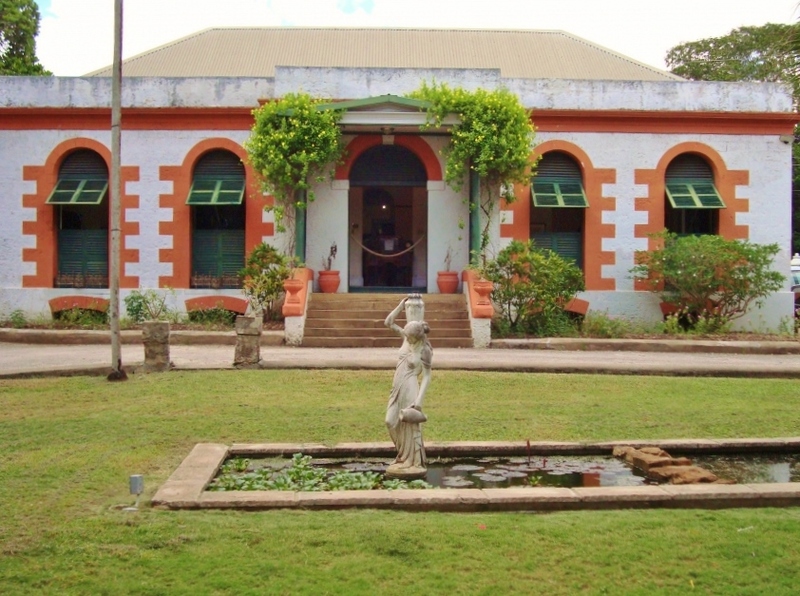 Established in 1933, the Barbados Museum is home to over 500,000 artifacts. The building itself is quite historic as it was once the military prison during the early 1800s. Step back in time and explore the Barbados of yesteryear. The first President of the USA only visited one country outside of the US in his lifetime and you better believe it was our beautiful island of Barbados. During his 2 month stay on the island he stayed at what is today known as The George Washington House at the Garrison. Tour the property and learn about the historic Garrison area and the underground tunnels – we don’t want to give it all away, go see for yourself. Sunbury Plantation was built around 1660 by Matthew Chapman, one of the first settlers on the island. This property is over 350 years old and features historic mahogany antiques and a collection of horse-drawn carriages. Try their Bajan lunch buffet when you visit, it’s one of the best on the island. 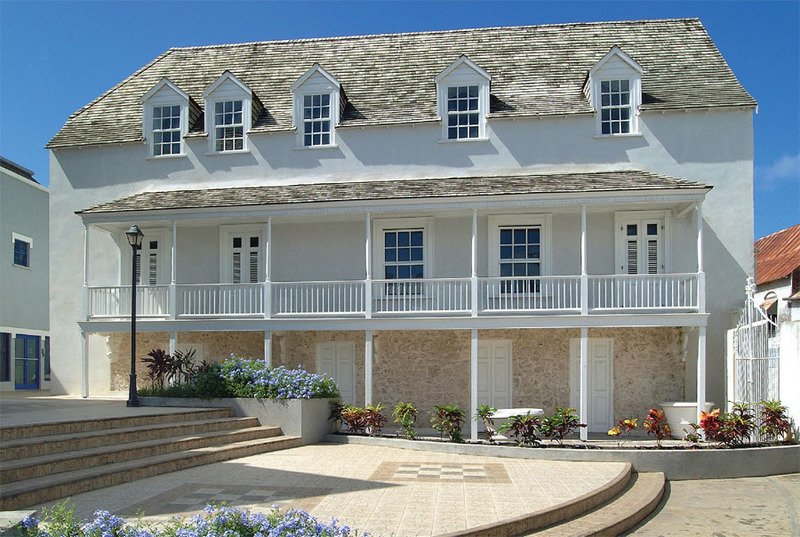 Located in Speightstown, this 18th century home is now an educational and engaging museum. The audio-visual features of the museum make learning about the Barbados heritage fun for the whole family. Birthplace of arguably the best rum in the world. This working rum distillery is free to visit, just follow the footsteps on the floor and read up on the facts on your self-guided tour. Explore the factory and tractor graveyard as you learn about the various stages of rum-making. 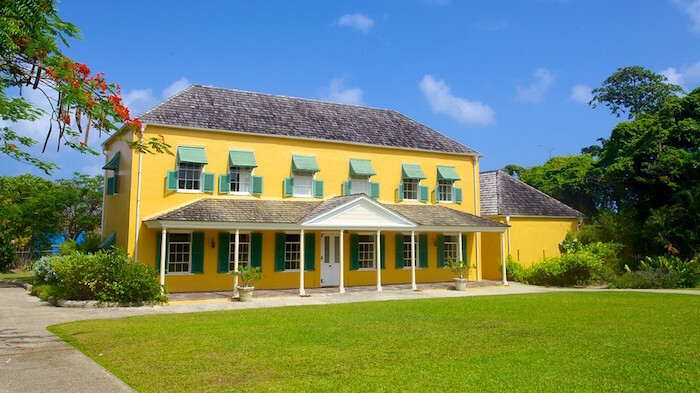 Constructed in 1854, this home once belonged to the first Premier of Barbados, Grantley Adams. Tyrol Cot was also the birth place of Tom Adams, his son and second Prime Minister of Barbados. 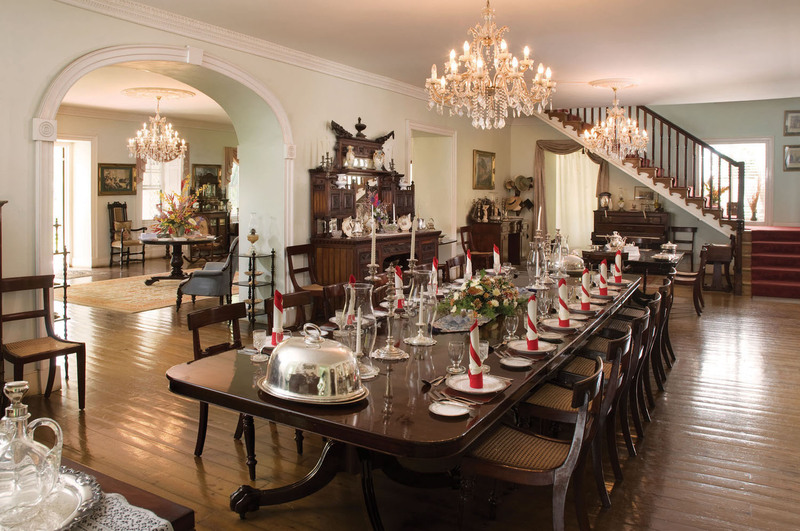 Today the house has been restored by the Barbados National Trust and is filled with antique furniture and Adams family memorabilia. 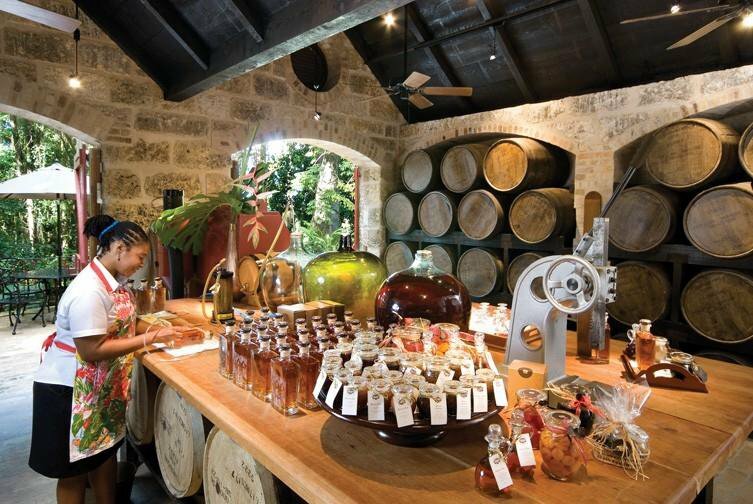 Voted one of the best things to do in Barbados on Trip Advisor, St. Nicholas Abbey is a must visit. Tour the unique plantation house and its stunning grounds. Watch one of the few remaining videos of life in Barbados during the sugar plantation days. 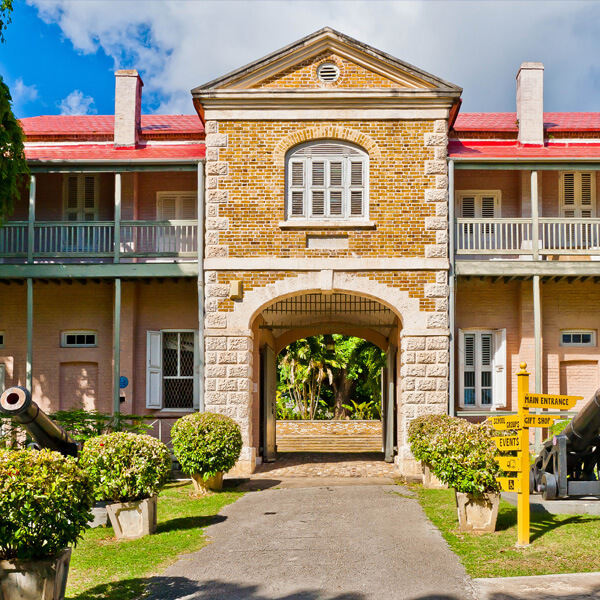 Sip on some of the finest rum made right at St. Nicholas Abbey. You can also enjoy a bite to eat at the café. 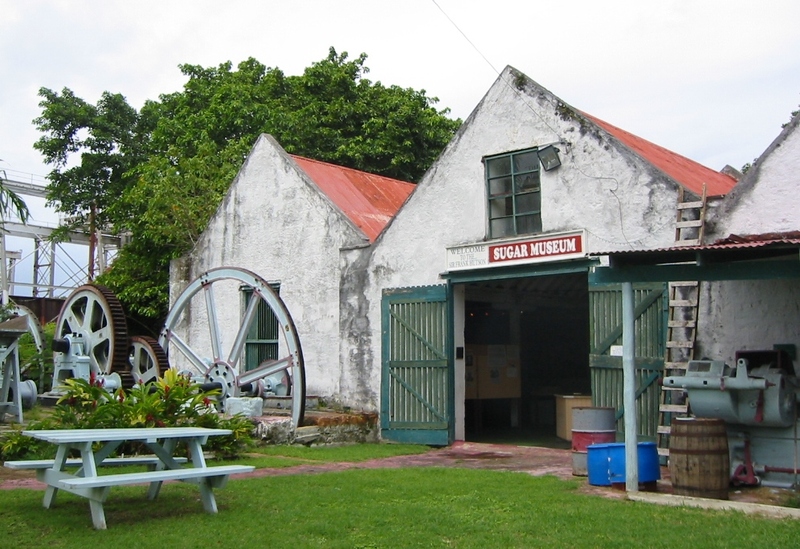 Located near the Portvale Sugar Factory, this museum highlights how sugar was produced in the 18th & 19th centuries. If you visit during the reaping season (February to May) you can see the modern machinery of the factory at work. Step back in time at this museum tucked away in the countryside of the Scotland District. See artifacts like the planters chair, juking boards, pottery and much more. Behind the museum there is a tropical forest with local fruit trees, medicinal herbs and a small stream – a relaxing spot to visit. 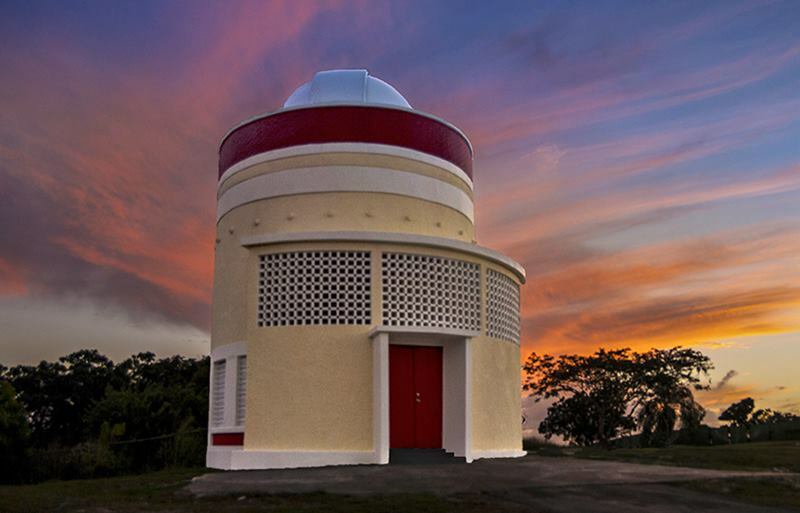 Named after perhaps the most brilliant Barbadian physician and keen amateur astronomer, the Harry Bayley Observatory is the only one of its kind in the Eastern Caribbean. Gaze at the stars and planets on a clear day. The observatory is open on Fridays from 8-10 pm. There is so much more to Barbados than the beach and sand. We recommend you visit at least one of these museums on your trip to our island so you can get a better understanding of our history, culture and way of life. Look out for our part II where we highlight more museums and places of interest to visit!